The CFD Cognitive Functions Dementia test set assesses neuropsychological dimensions that are relevant for early detection of dementia and neurocognitive disorders (according to DSM-5). Cognitive impairments are the main symptoms of dementia aside from a reduced ability to master activities of daily living. With the help of the test set CFD, cognitive abilities from the neuropsychological dimension areas attention, verbal long-term memory, executive functions, expressive language as well as perceptual motor functions can be assessed. The intended test set procedure is standardised for three different versions, screening (16 min. ), standard (46 min.) and long form (65 min.). The easily understood scoring offers the CFD index for a quick assessment of cognitive impairment across dimensions and provides a rapid overview of impaired and unimpaired cognitive functions. In addition, the initial and follow-up assessment can be evaluated together and presented clearly. So-called RCI (=Reliable Change Indices) examine occured changes in ability per dimension for its statistical significance and recognize a possible decrease in cognitive ability over time. 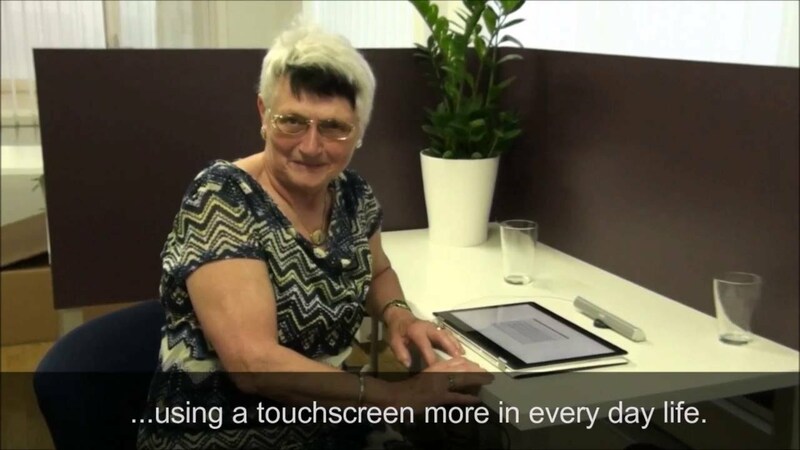 The features of the test set are the possibility of presenting the entire CFD test set on a touchscreen, supervisor-supported instructions as well as norming for the 50+ age group across tests with the option for a norm adjustment. This way, the possible impacts of age, gender, and level of education on the test performance are considered automatically for this adjustment. 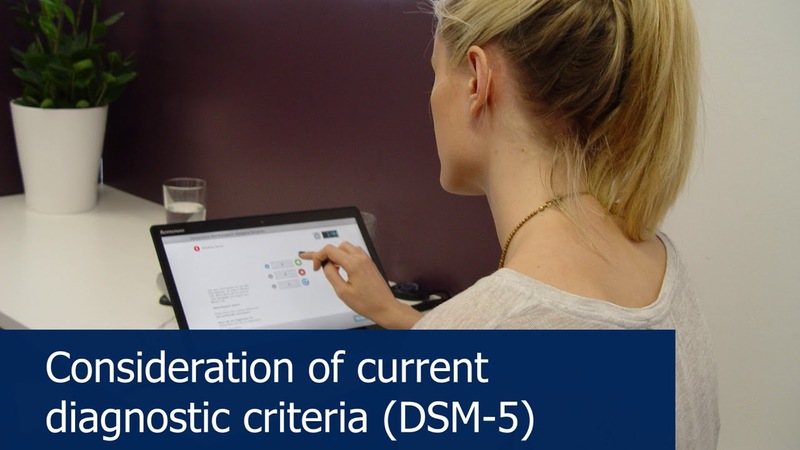 The high content validity of the CFD test set results from the close orientation of the current diagnosis guidelines for the selection of the cognitive dimensions, particularly those that are listed in the DSM-5 on neurocognitive disorders. Clinically proven research paradigms were used to assess these cognitive functions. The paradigms were evaluated in terms of publication frequency, faithfulness to concept, experience of use with dementia patient groups, validity and reliability. The construct validity was examined based on the CFD norm sample 50+ using the structural equation model. It was possible to confirm that the individual cognitive subdimensions in the CFD test set correlate to an extent that is in accordance with the theory. Regarding the criterion validity, different person and patient groups are examined with the CFD test set and other tests in line with a multicentric, prospective study. The analysis of the data shows that the tests of the CFD test set can differentiate reliably between dementia patients or persons with suspected dementia and parallelized, healthy persons.